Recently, UWC applied for an award program offered by the international accounting firm, Deloitte & Touche. 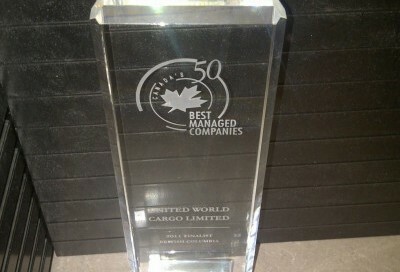 The program, Canada’s 50 Best Managed Companies, also runs in several European Countries, Asia, and Mexico. The Canadian division of the program was established back in 1993, and is recognized as one of the country’s leading business award program. The Best Managed designation symbolizes Canadian corporate success, and spotlights companies who are focused on their core vision, creating stakeholder value, and excelling in the global economy. The program continues to raise the profile of Canadian companies that have outperformed their competitors, created thousands of jobs, achieved sustainable growth, and excelled both at home and abroad. Check out the Canada’s 50 Best Managed Companies website to discover more on the program! Each year, hundreds of entrepreneurial companies compete for this designation in a rigorous and independent process that evaluates the quality of their management abilities and practices. 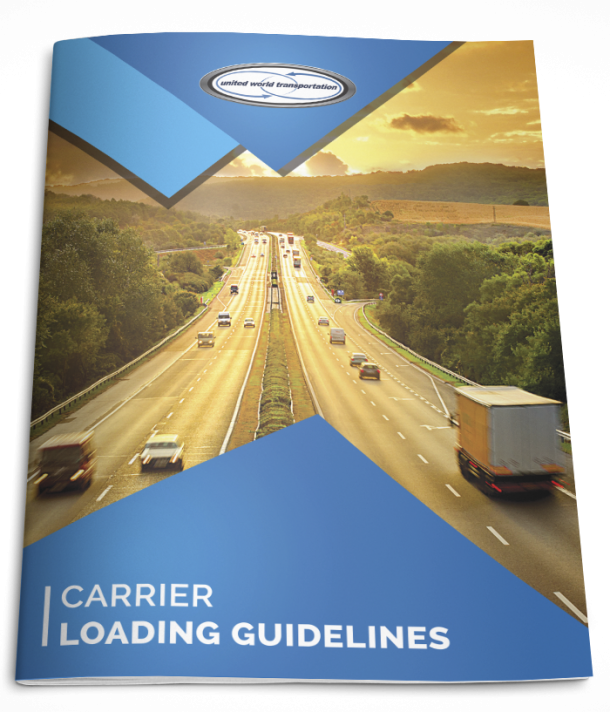 The program is made even more unique because it focuses on Canadian owned and managed companies, recognizes overall business performance and sustained growth, recognizes efforts of an entire organization, and does more than measure just financial performance. In the beginning of November, Deloitte & Touche hosted an awards ceremony for the finalists for British Columbia. At that time, UWC was selected as of the 12 finalists from BC! We will now go on to be evaluated across Canada in the hopes of being selected as of the 50 best. A great accomplishment for us here at UWC…. Recognizing our entire company and what we have accomplished in 8 years of business. It stands as a tribute to our commitment to business excellence and our ongoing efforts of continual improvement. A great stride in driving the road ahead!!! !